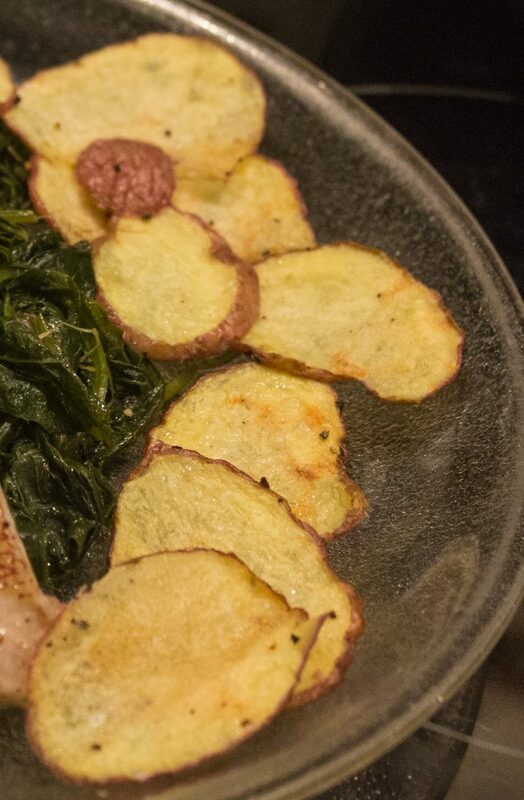 These potato chips were a fun experiment for my vegan cooking adventures. Made in the microwave — it was so fast and so good. No more needing to buy chips and I know what’s in there. I love the Red Rock Deli brand but it’s expensive and, I have to say, my homemade ones taste so much better and I know they’re healthier ?